Government officials are targeting plastic bags in an effort to reduce pollution. States and cities across America are attempting to ban the harmful containers. For instance, the Providence Journal recently reported that Rhode Island’s state legislature is considering a new bill that would bar the use of plastic bags in large retail outlets. The news source writes that Barrington, Rhode Island, recently banned the bags, which motivated the state government to push for a similar initiative. The eco-friendly strategy isn’t limited to the East Coast either – officials in Sacramento are reportedly considering a ban. According to the Sacramento Bee, the city council is in the exploratory stages of banning the use of plastic bags in retail outlets. Small business owners can help their customers adapt to the change by distributing branded tote bags during their promotional giveaways. Consumers will appreciate establishments for distributing these reusable gifts. The unique promotional products can help small businesses increase their marketing presence. 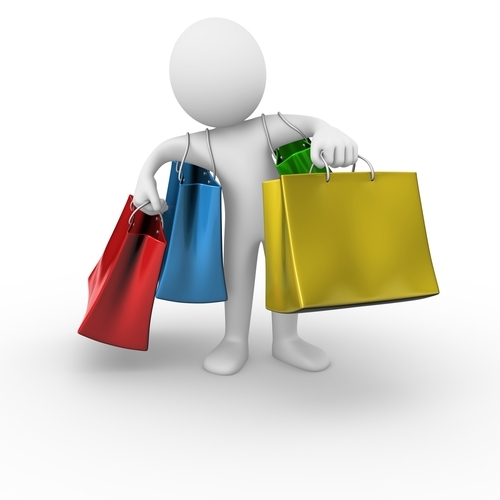 Customers will become walking advertisements by carrying their tote bags around town or using the containers in different stores. The branded gifts can help companies reach new clients without increasing their marketing efforts.